Are the whole tattoo kits worth starting with? 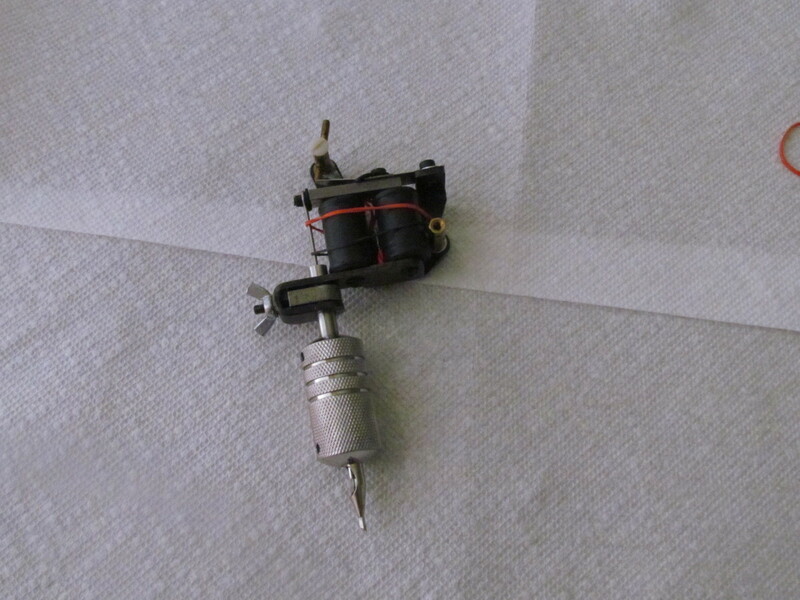 What do you, the author of this article, think of self-tattooing as a good way of feeling/testing settings and getting to know the set up of a tattoo machine? I have not found any kits that are good starter kits... I pieced everything together over time. Yes, I think self-tattooing is a good way to understand what you will be doing to others.